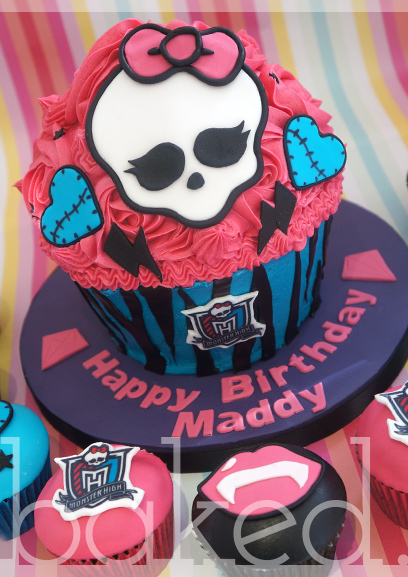 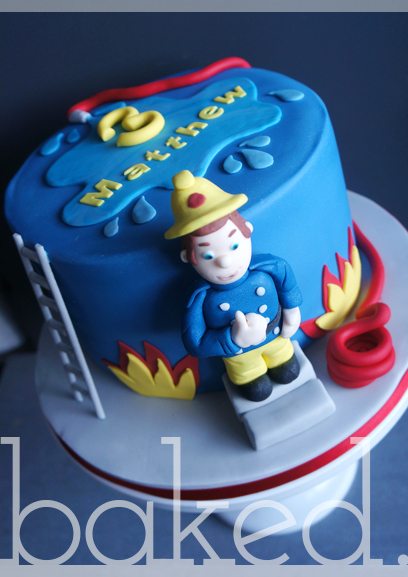 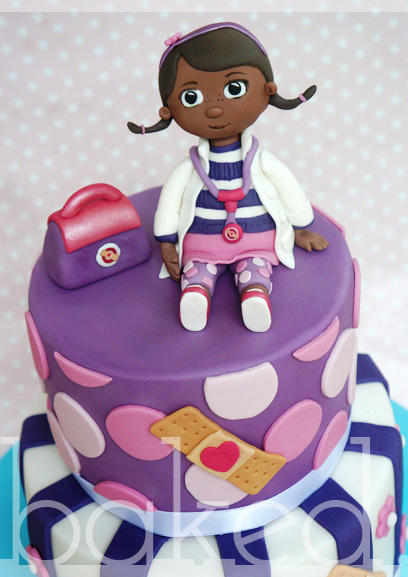 We love childrens birthdays and especially little birthday cakes! 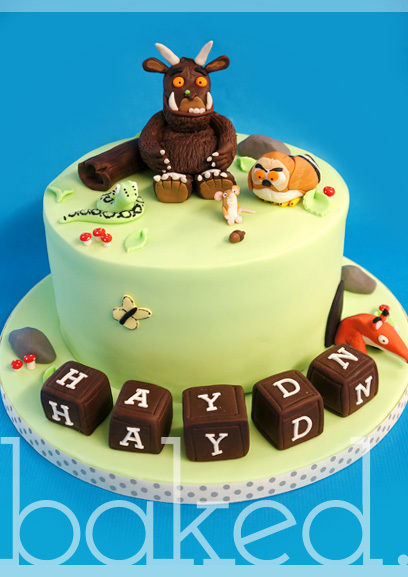 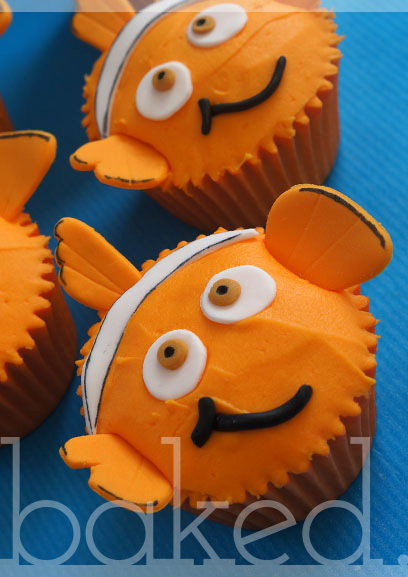 Our cakes are made to be the centre peice of every party and are sure to leave your little'un delighted! 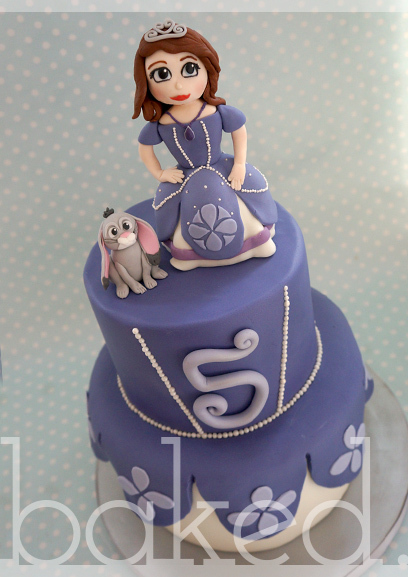 Everyone loves Frozen at the moment! 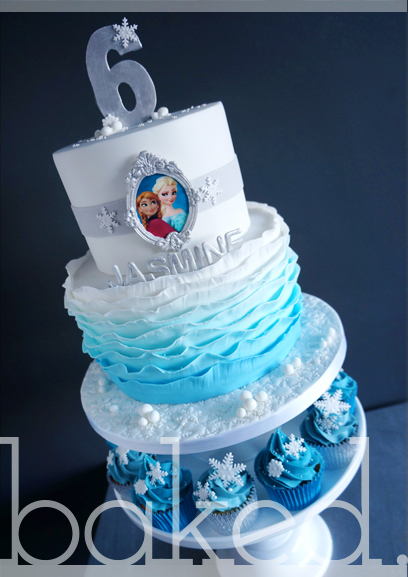 Here's our two tier Frozen cake with frills and flakes. 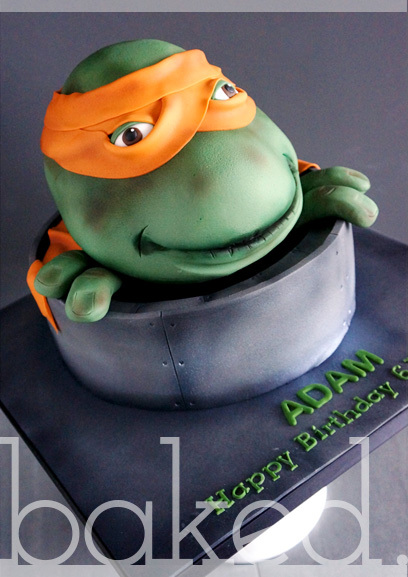 Ninja turtle head cake on top of a sewage cap. 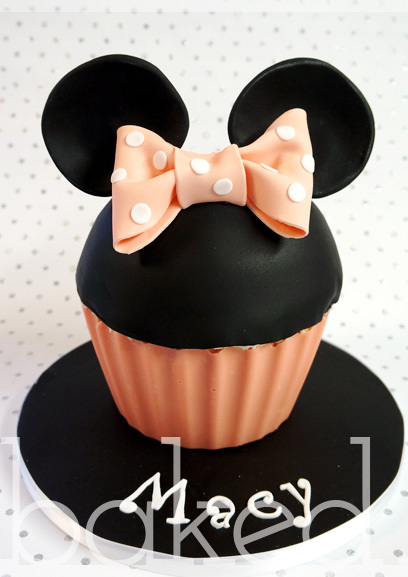 Perfect cake for a Minnie Mouse Party! 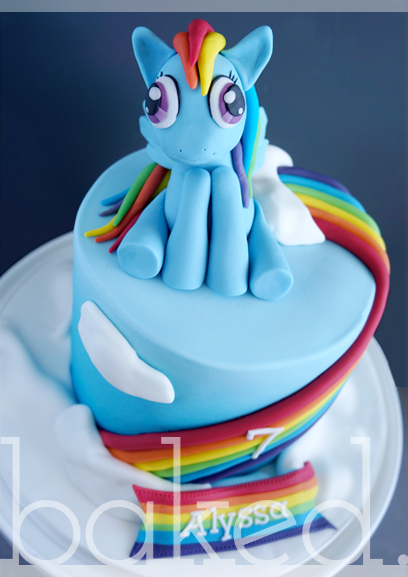 Rainbow Dash birthday cake with hand made My Little Pony. 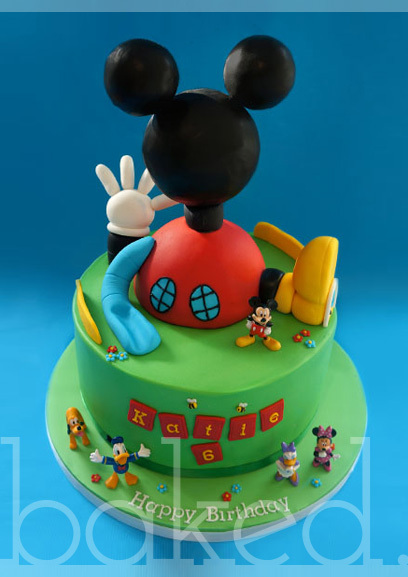 Perfect for Club House fans! 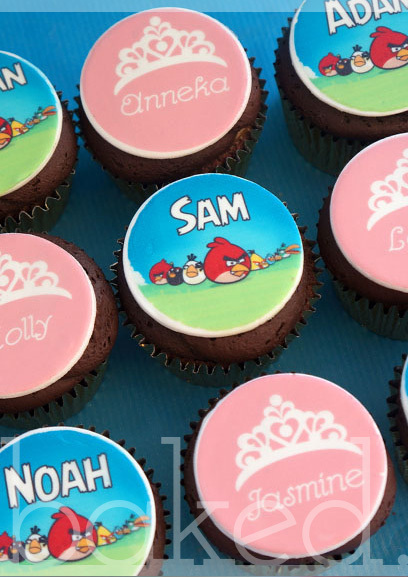 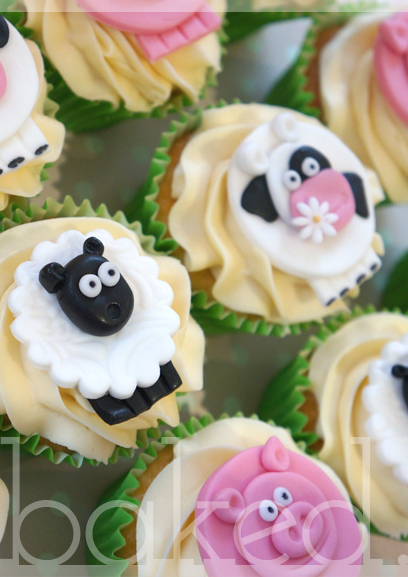 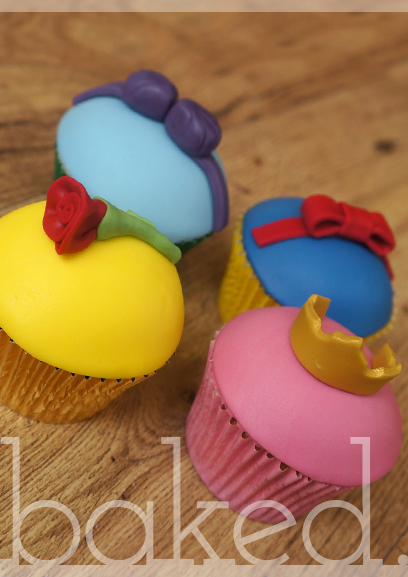 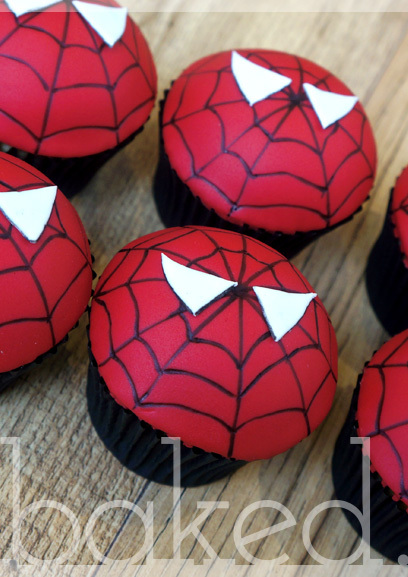 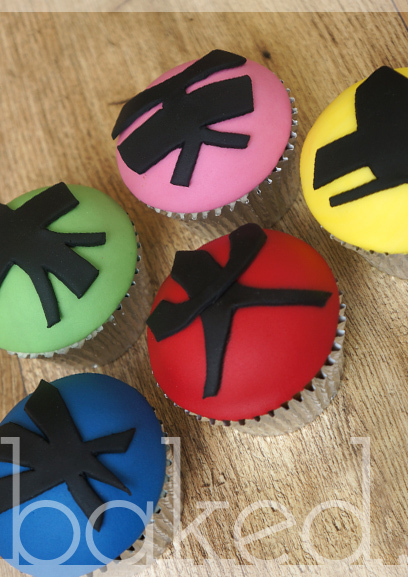 Personalise their cupcakes with their favourtie things! 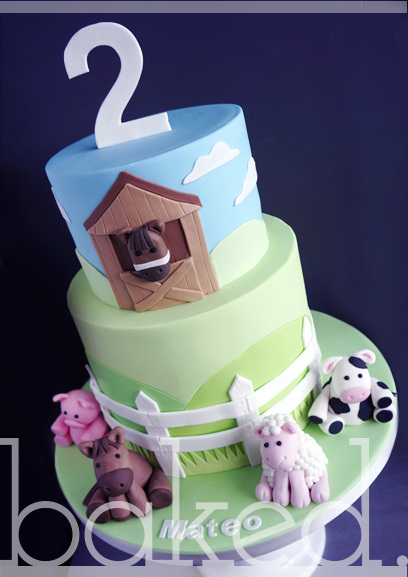 Cute pastel two tier Farm cake complete with barne and animals. 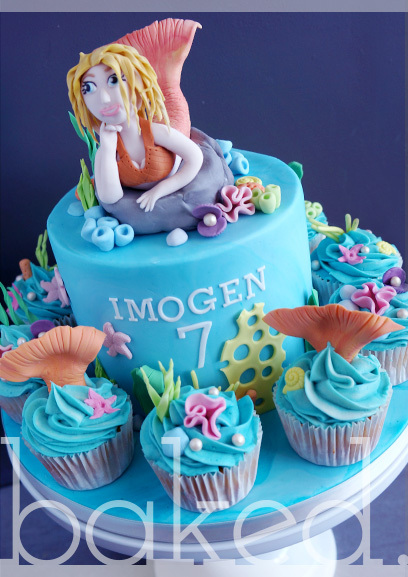 6" Mako Mermaid themed cake with matching cupcakes. 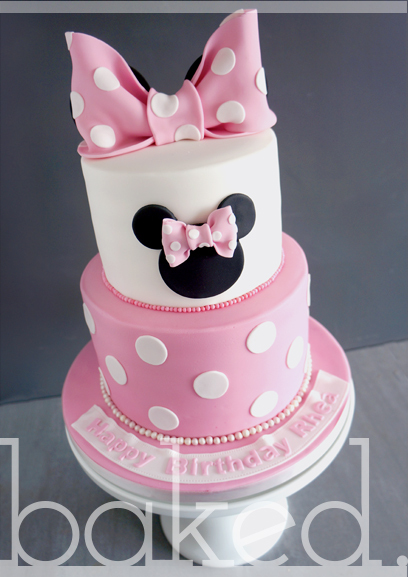 Hand made Sofia Cake topper on a two tier cake with pearl details. 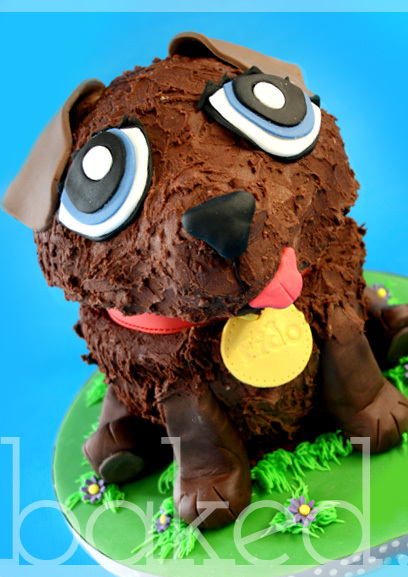 Example of a dog cake with personalised collar. 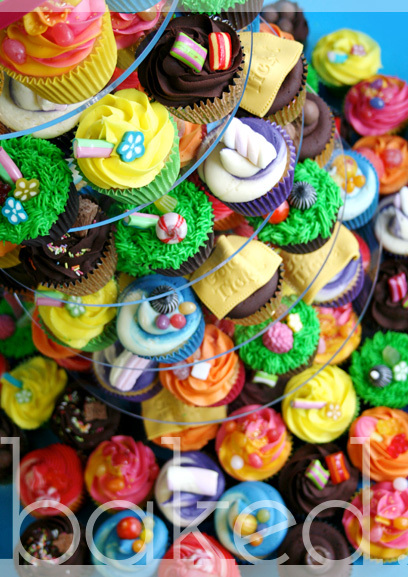 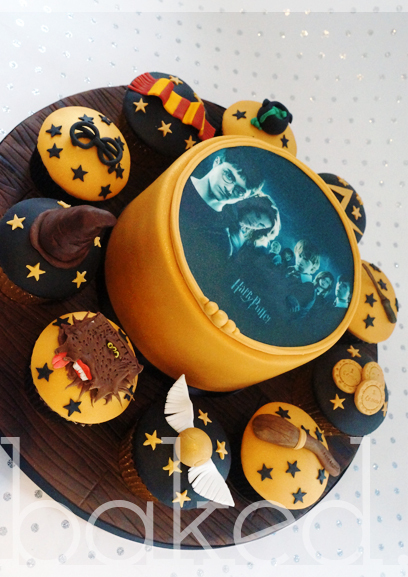 Selection of cupcakes topped with sweets and golden tickets! 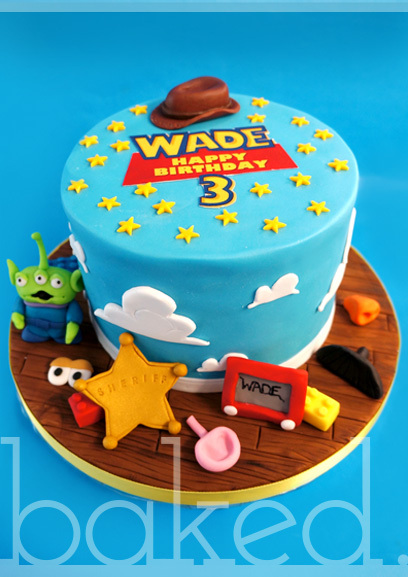 Toy Story themed cake with toy decorations and personalised top. 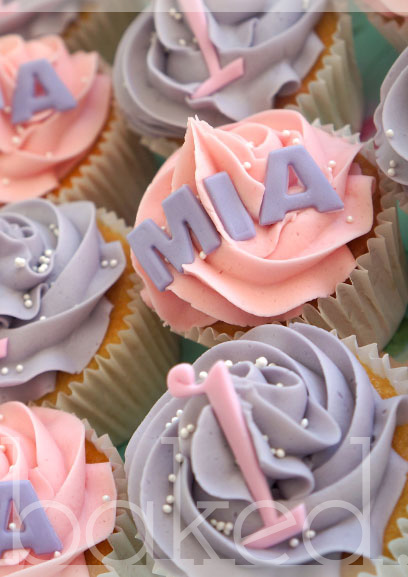 Pink candy shell with sponge centre with minni decorations. 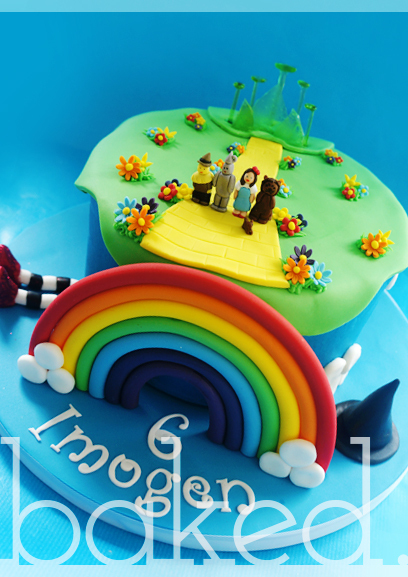 Complete with mini characters, raimbow, sugar oz and a marble rainbow sponge.